The most secluded and spacious RV Park in north San Diego County. downtown San Diego sits the beautiful Champagne Lakes RV Resort. Experience San Diego. The resort is conveniently located, with easy access to I-15 that connects travelers to all of the major Southern CA attractions, as well as, Las Vegas NV. Quaint Comfort. 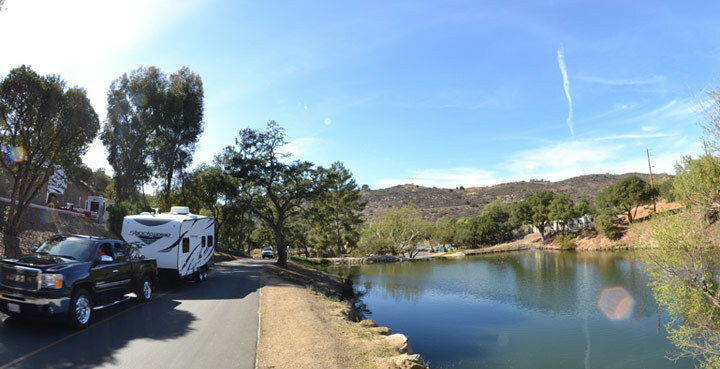 Champagne Lakes is the most secluded and spacious RV Park in north San Diego County. Choose from a rustic tree covered site near the lake or a modern site with a large concrete pad that provides easy access and maximum flexibility for today's largest slide-out equipped rigs. 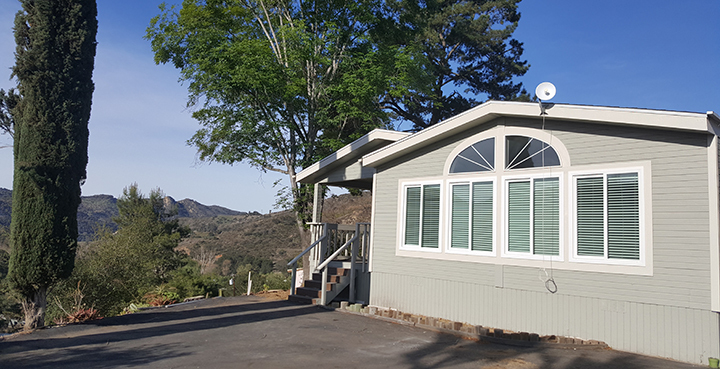 Sites are ready with every modern amenity including septic, fresh water, cable television, 50 amp, 30 amp and/or 20 amp electrical service, and internet service is available (fees apply). Natural Beauty. Champagne Lakes RV Resort is nestled in a valley and features huge trees, flowering plants and lots of green lush ground cover. The resort is 50 acres of nature and wildlife preserve, with 3 lakes that are fed by the local mountain streams. Wild ducks and geese have made these lakes their home for over 40 years. 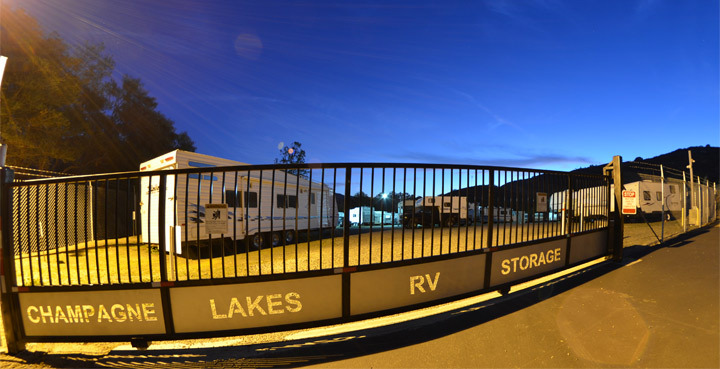 If you are looking for full amenities, privacy, convenient location, and room to stretch, we invite you to visit Champagne Lakes RV Resort. Stay as long as you like.